​solutions to prolong ​the shelf life of fresh fish.  Our active film technology targets bacteria and maintains the water content in fish to preserve texture. The film is compliant with the rigorous FDA oxygen transmission rate requirement. It is both compostable and fabricated from 100% naturally-derived materials. The film can be used to skin-package various types of fish fillets including salmon, haddock and cod. It will be sold in rolls to seamlessly integrate into fish processing production lines at no extra cost.